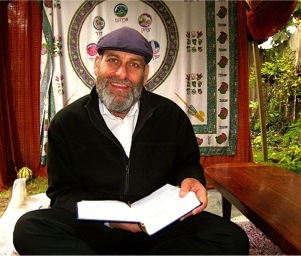 Dr. Alan Morinis, founder of the Mussar Institute shares insights from his groundbreaking new book, With Heart in Mind: Mussar Teachings to Transform Your Life. We invite you to join us for this incredible opportunity to hear from one of world’s leading contemporary experts in transformative Jewish teachings. Bring out the best in yourself in a safe and inclusive environment with other people seeking spiritual growth. Open your heart in the new year by cultivating qualities such as humility, joy, awe and awareness. Share an evening with Alan as he translates the wealth of Jewish wisdom into accessible daily practices, inspiring us and making us laugh along the way.